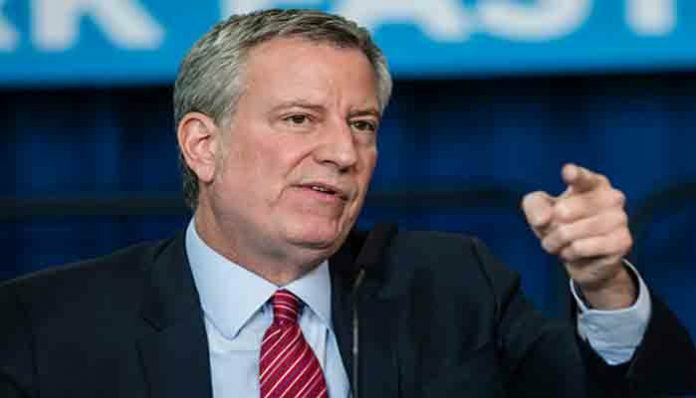 New York City Mayor Bill de Blasio declared a regional “health emergency” Tuesday as a measles outbreak spread across sections of Brooklyn; requiring students in specific zip codes to be vaccinated or face a $1,000 fine. 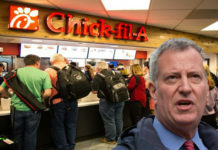 “Mayor Bill de Blasio declared a public health emergency on Tuesday and has ordered mandatory vaccinations for people who may have been exposed to the virus in parts of Williamsburg amid a growing measles outbreak,” reports WCBS. “We have a situation now where children are in danger. We have to take this seriously. 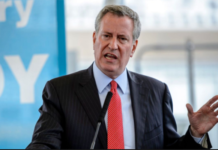 Every one of us has to feel responsible for the situation because measles is so contagious, can spread so quickly,” said De Blasio Tuesday morning. The Mayor’s office said there have been more than 250 cases of measles diagnosed in the neighborhood since September.